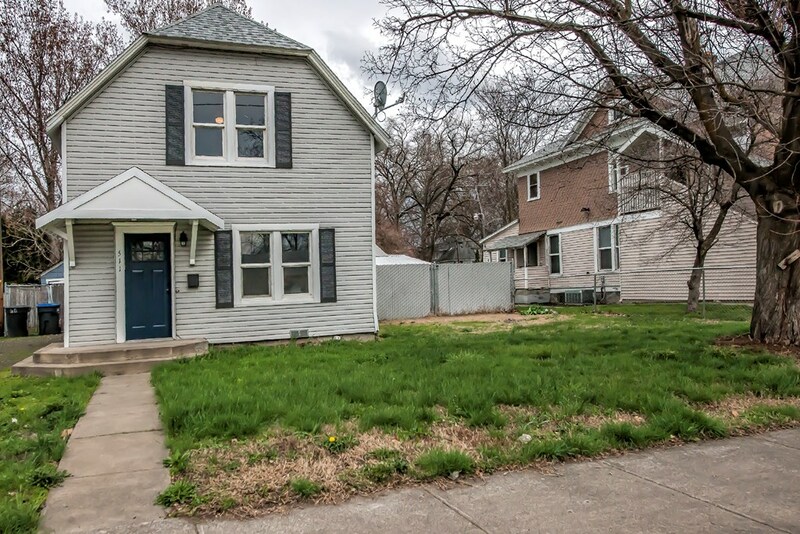 Looking for a Turn-Key home to settle down into before Summer? 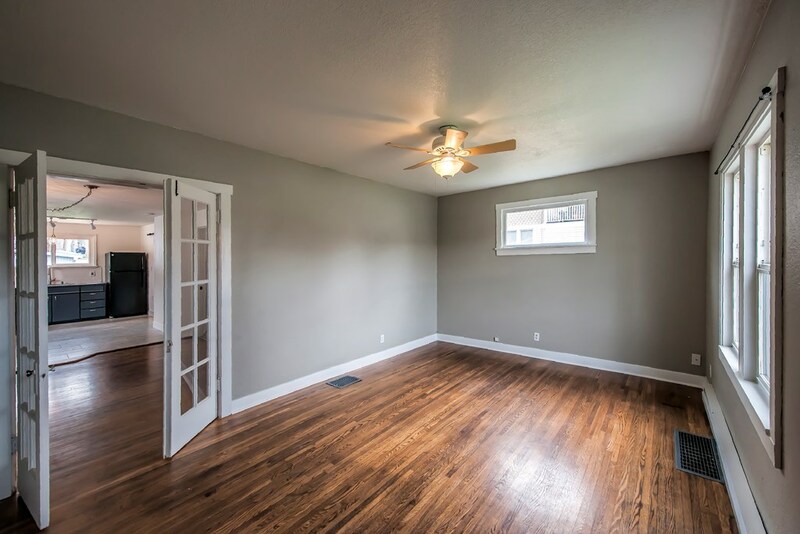 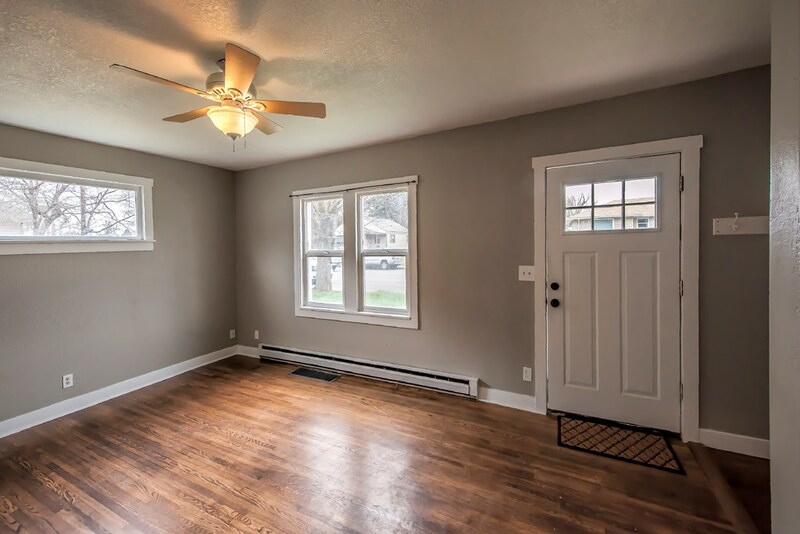 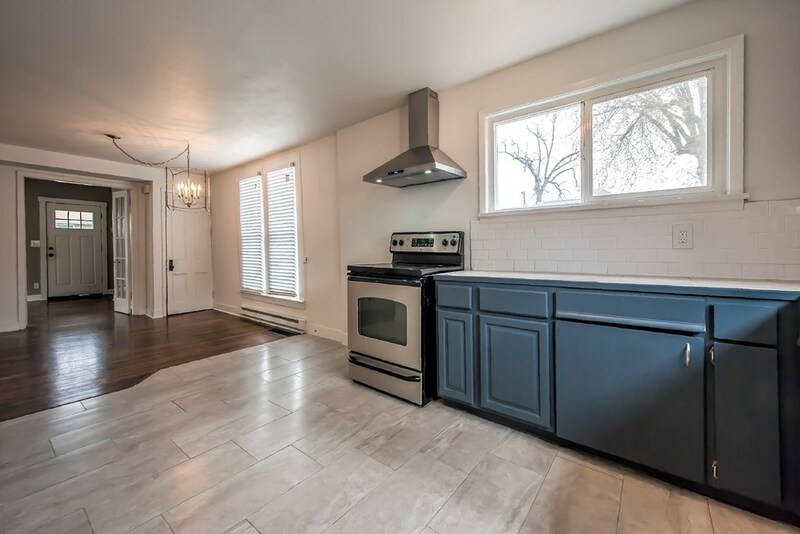 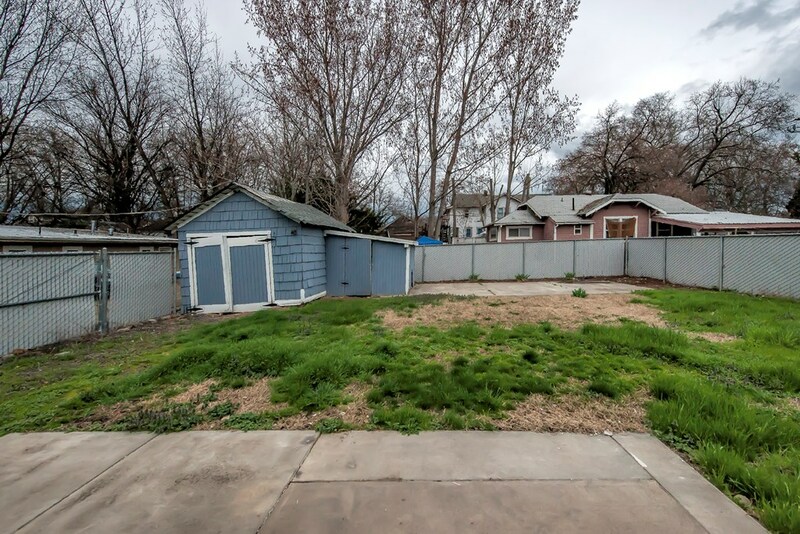 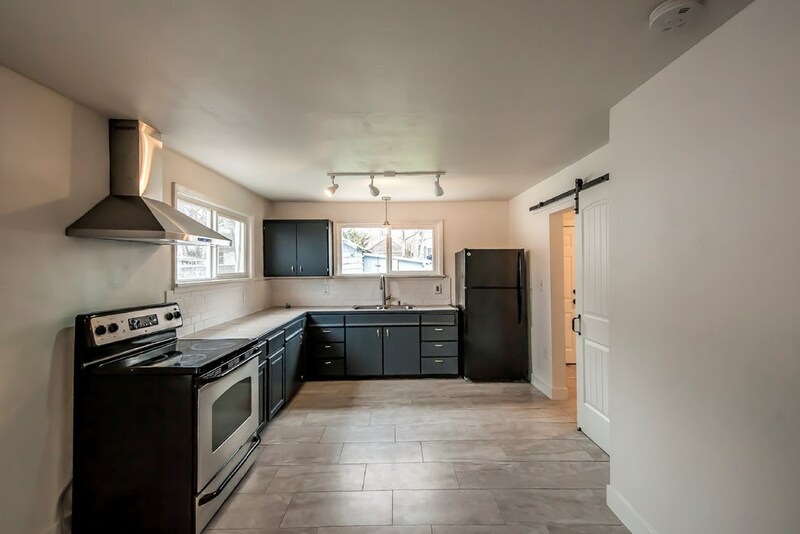 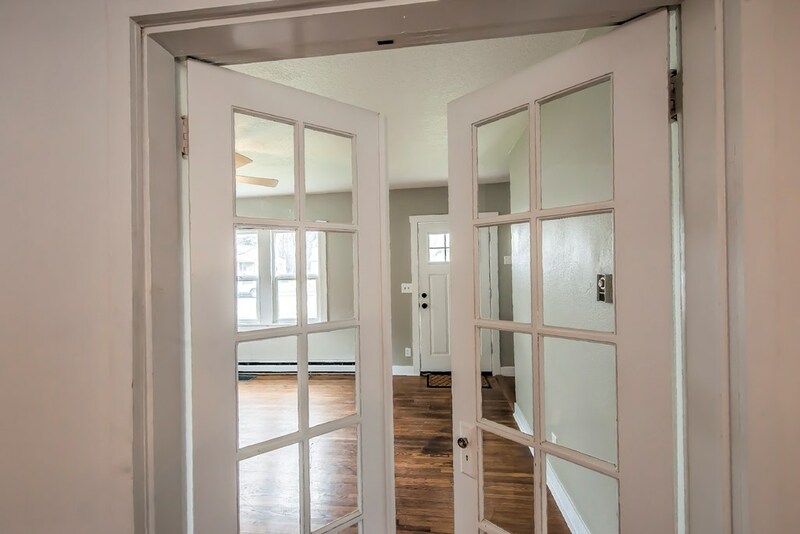 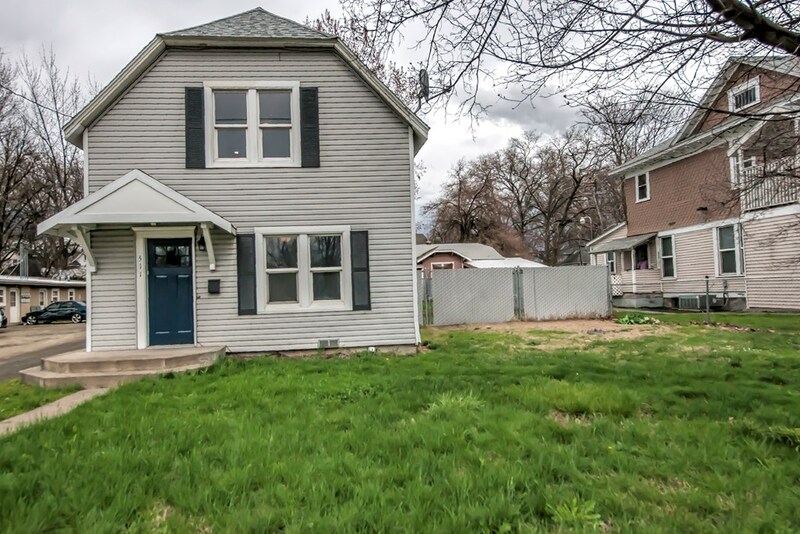 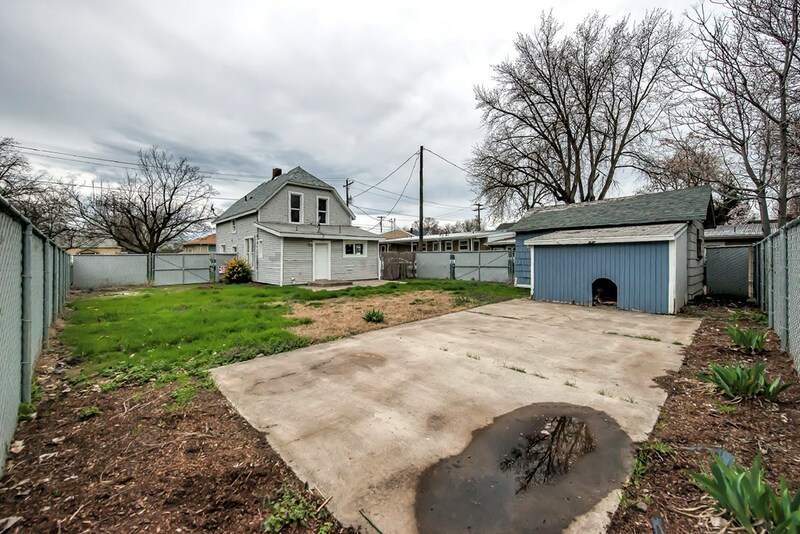 Take a look at this newly fully renovated, 3 bedroom home just a block from Downtown Walla Walla. 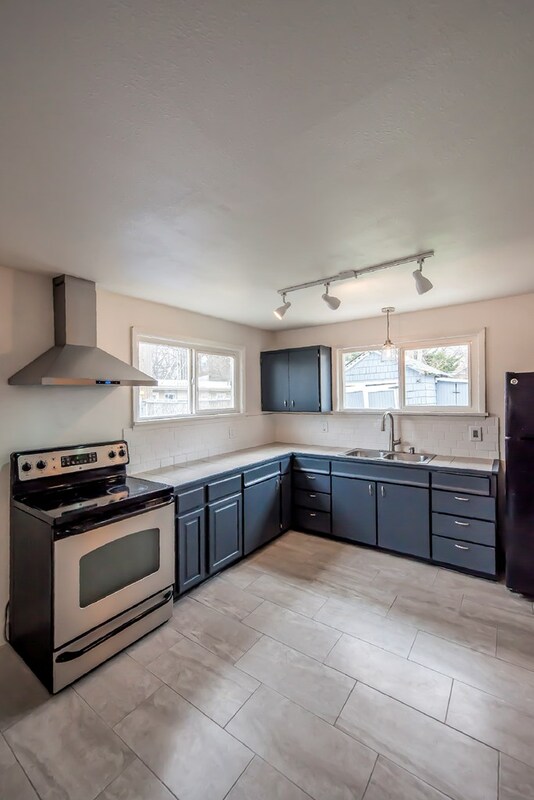 New paint, carpets, kitchen, barn style doors, and more! 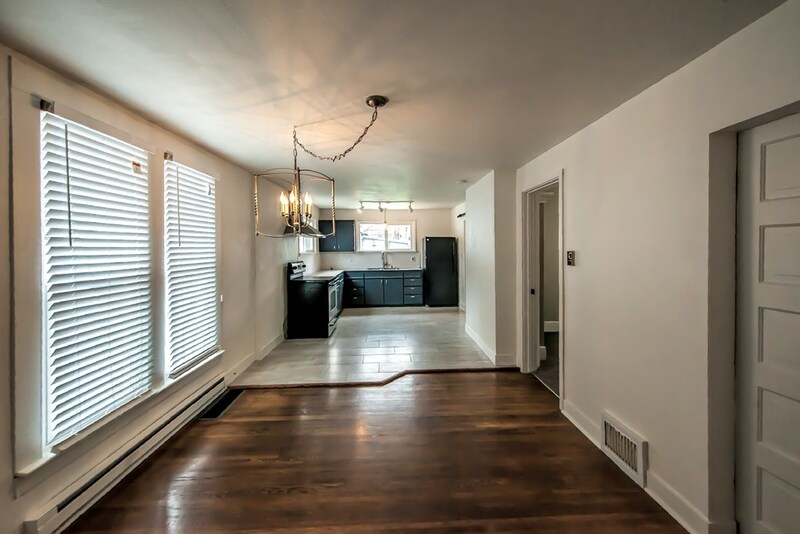 Substantial living room with open concept main level. 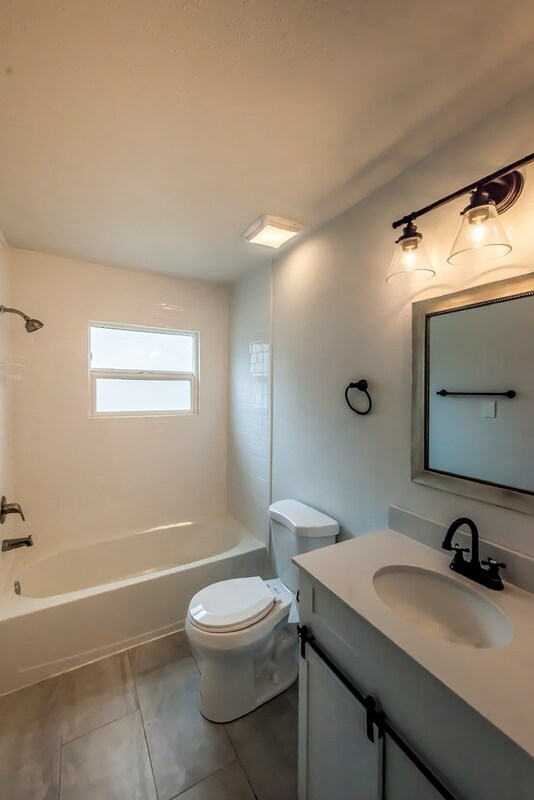 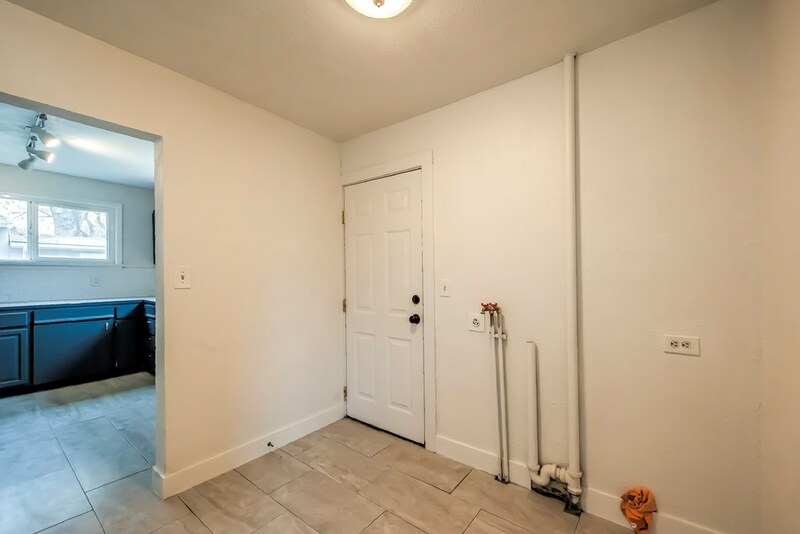 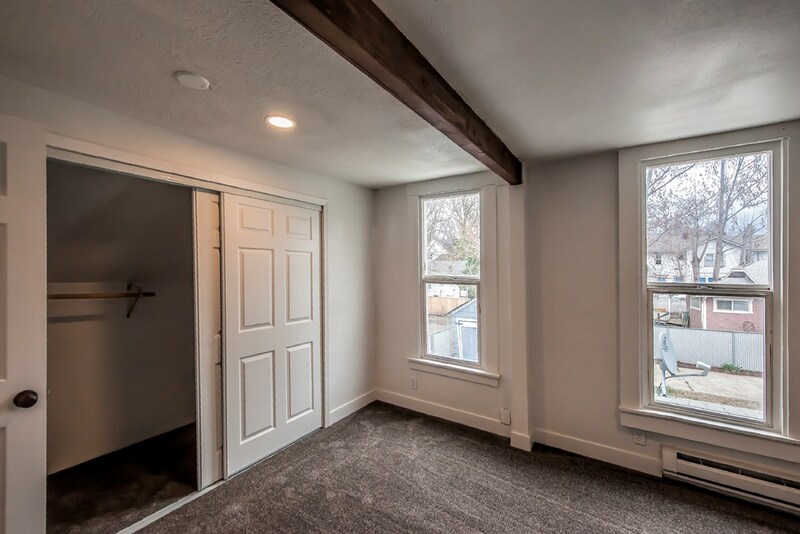 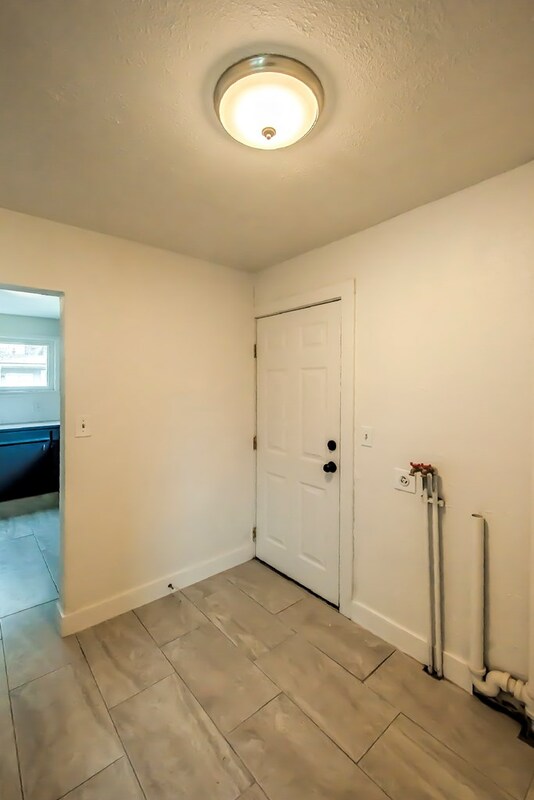 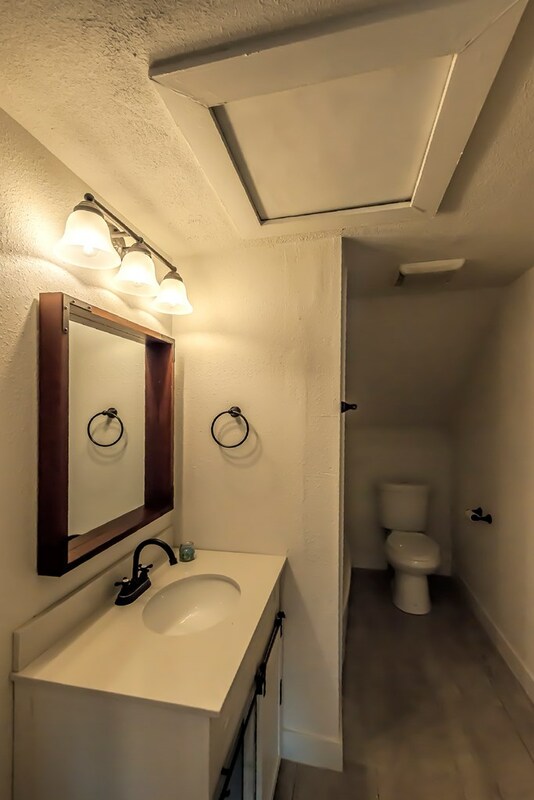 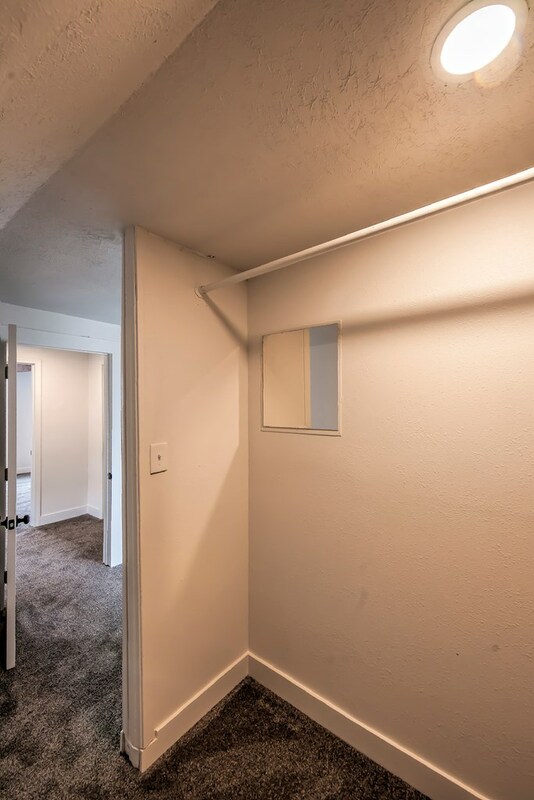 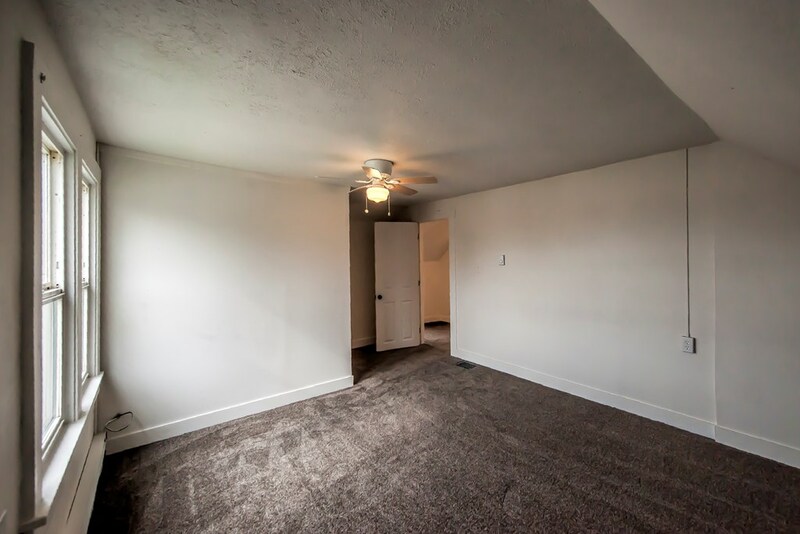 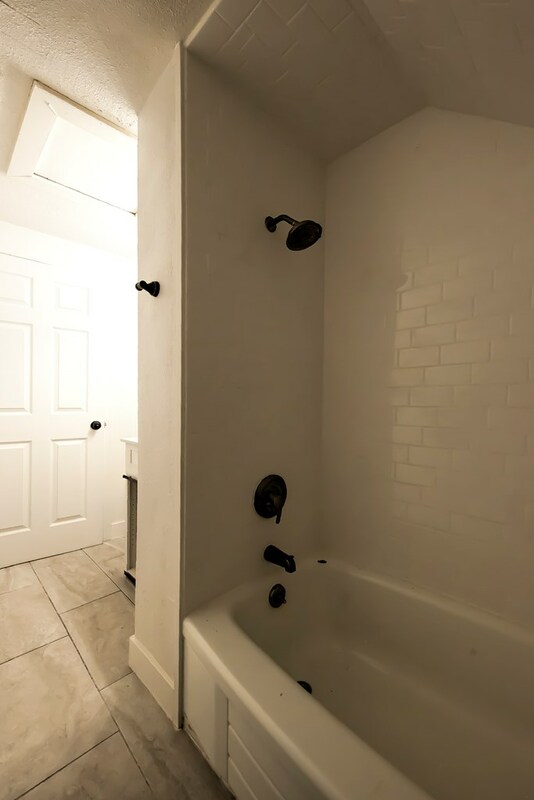 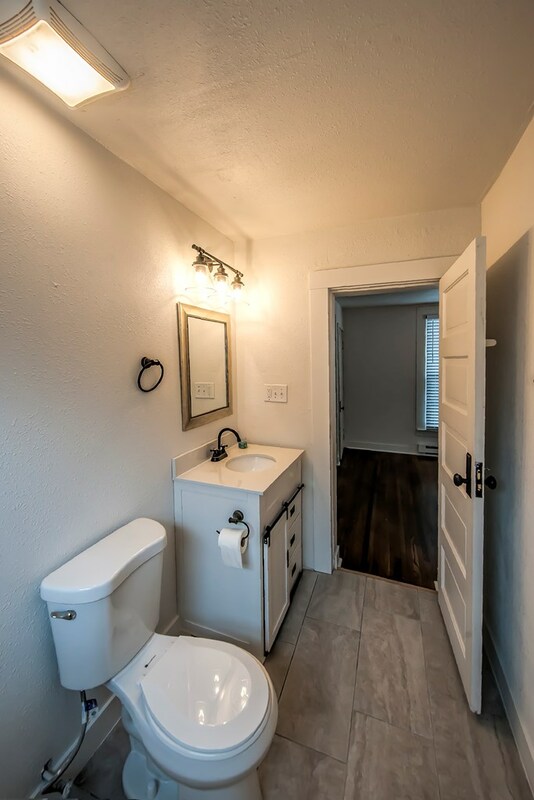 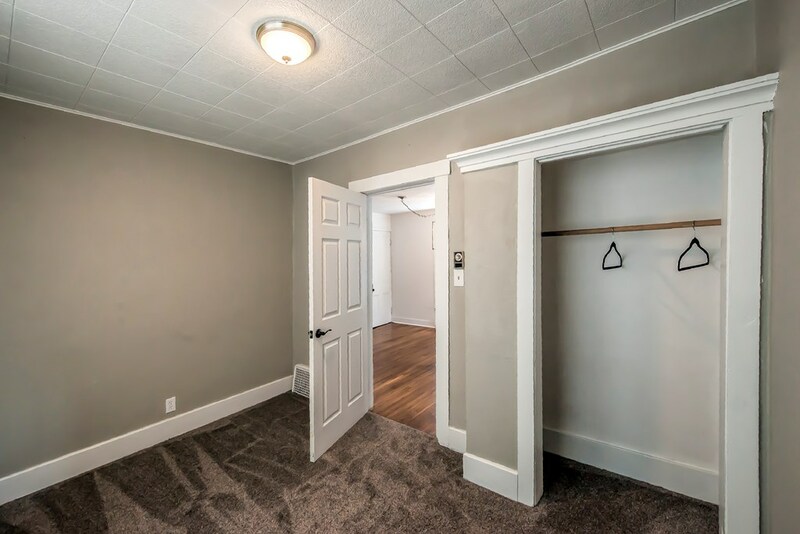 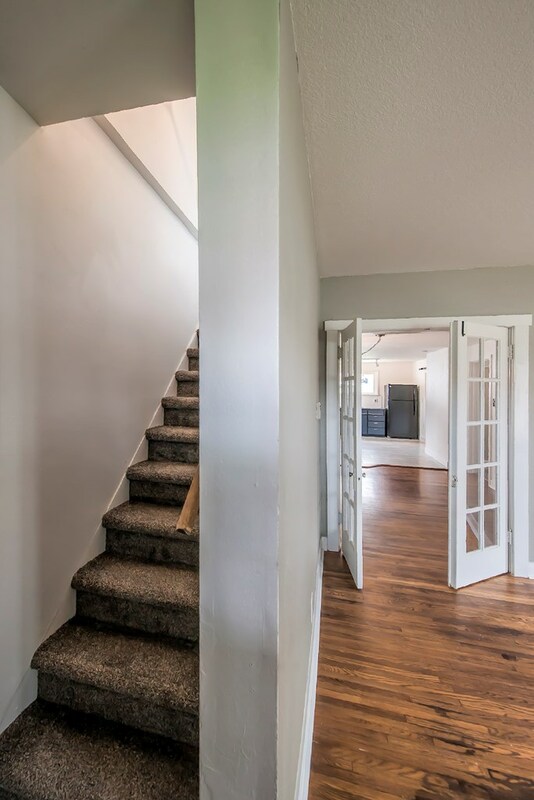 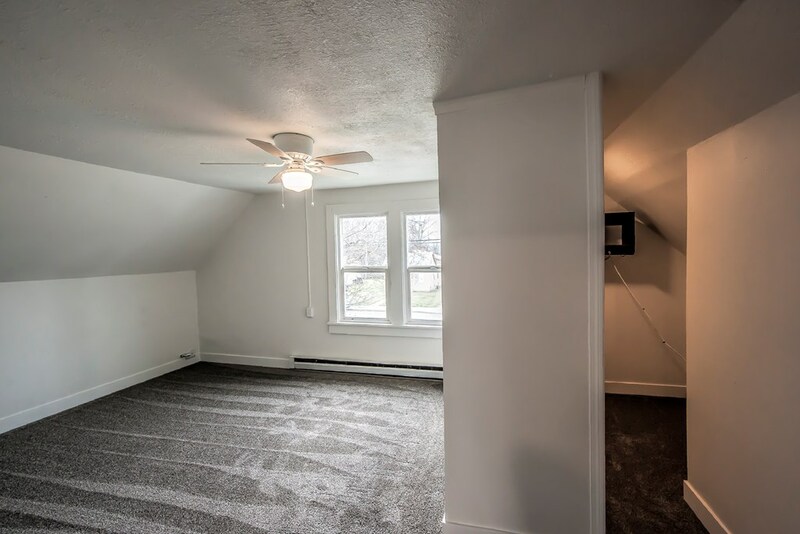 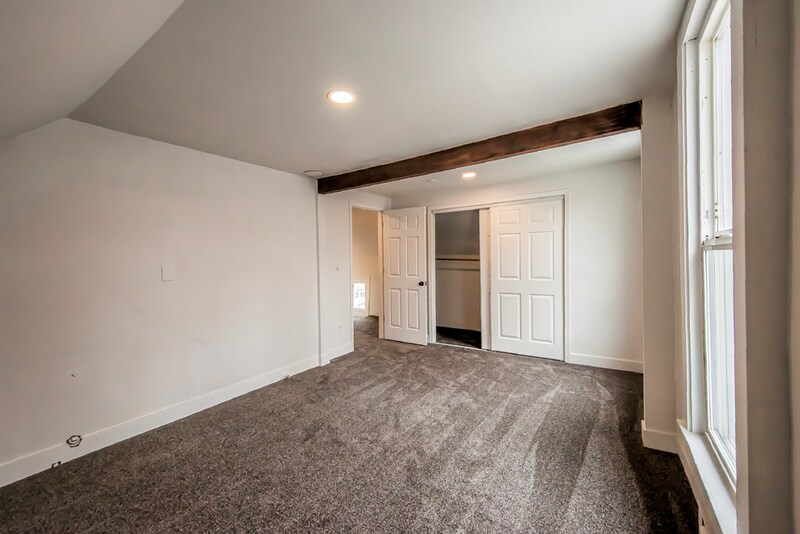 You will find one bedroom and a bathroom on the main floor, two bedrooms and a bathroom upstairs, and a second living space in the basement. 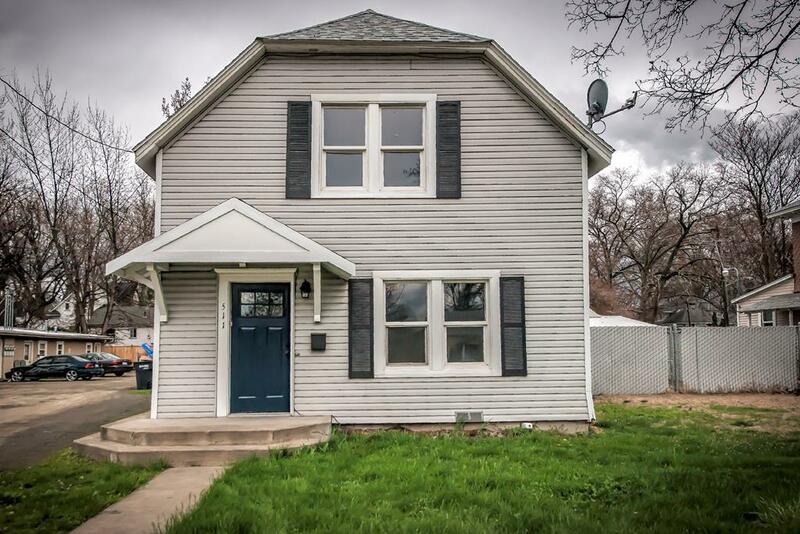 Hot summer nights- Take a stroll Downtown or sit in your backyard space with friends but either way you don't want to loose this home.